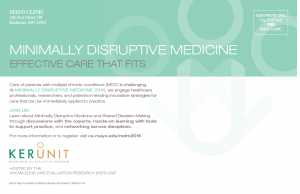 Does Minimally Disruptive Medicine Work? Great question with an uncertain answer. My science/research/evidence-based trained brain tells me, "be realistically skeptical." My personal experience tells me, "yes, of course it works." This is when I wish I had a giant PAUSE button where I could stop the flurry of information and activity going on around me to be able to analyze the facts and acknowledge the feelings. 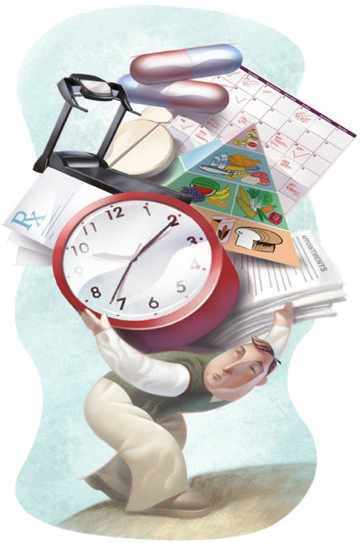 1 Burden of treatment, burden of illness. As a wellness coach, I'm trained to be as objective as possible - knowing I have some unconscious bias - and to allow the patient in front of me to be the relative expert in his or her own life. As a health educator and fitness trainer, I've been trained to review objective evidence and choose best practice. 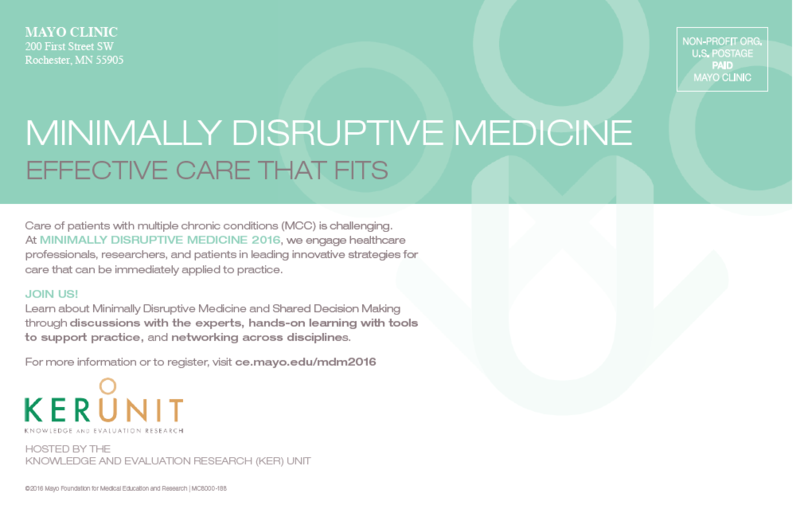 To me, what is exciting about Minimally Disruptive Medicine (MDM) is that it is a blend of relativity and objectivity to create an effective plan for a patient (or client, or consumer) based on what the patient values and wants for his or her life. In other words, a treatment protocol that improves the quality of life for a particular human being based on what is most important and realistic to that human being. Here at Mayo Clinic, the patient comes first. And each patient is a first a human being, then a patient. Does patient-centered care seem like an empty phrase? 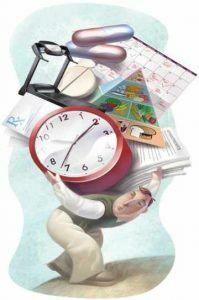 How can we take a collective step back to re-examine how we practice 'medicine' and 'wellness' to engage and promote ²effective care that fits? 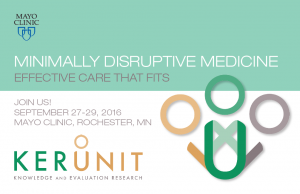 One option is to attend the ³MDM Workshop next month - September 27-29, 2016. CEs are available for those who qualify (11.5 AMA PRA Category 1 credits). Watch and listen to this video for more information on kind and careful care.